Game of Thrones is still going on strong three seasons in. Admittedly, fans have been a bit disappointed this year, crying out over a noticeable dip in quality. And while I would agree that season three hasn’t been as good as its two predecessors, HBO’s fantasy/drama is still a fantastic show and one that is well worth tuning into every Sunday night. Those who do tune in with excitement every week should be happy to know that producer Frank Doelger has stated that he thinks the show will run for four more seasons, bringing the total number of seasons to seven. 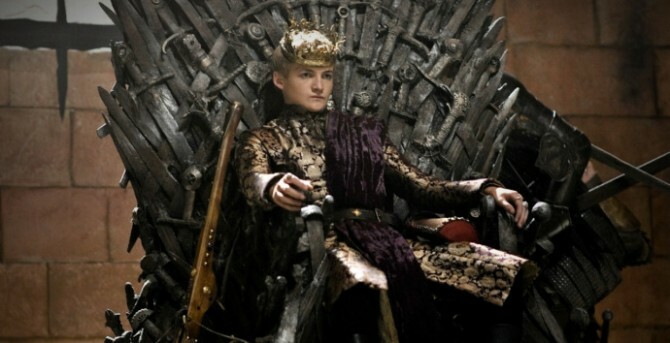 I may not be totally pleased with season three but sure, I’ll take seven seasons of Game of Thrones. Even at its worst, the show is better than almost anything else out there and besides, all great shows have a weak season at some point. Furthermore, things are starting to pick up in season three now so perhaps the worst is behind us. Either way, I do hope that Game of Thrones lasts seven seasons so that author George Martin’s full story can be told and so we aren’t cheated out of anything. What do you think? Should the show go on for seven seasons? Do you think it will last that long?